PVC is odourless and tasteless and is used in many applications such as potable water and many food processing. PVC has good chemical resistance and resists most solutions of acids, alkalis and salts, and solvents that can be diluted with water acids. It is not resistant to aromatic and chlorinated carbons. 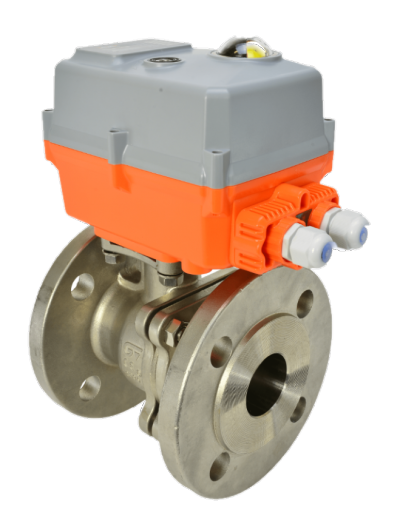 The FIP ‘VKD’ is a true union ball valve particularly suited to in-dustrial applications where high performance and reliability in service are primary considerations. The patented ‘Seat Stop’ system assures longevity of the seals particularly in cases where thermal expansion is expected. It is possible to micro-adjust the seats. 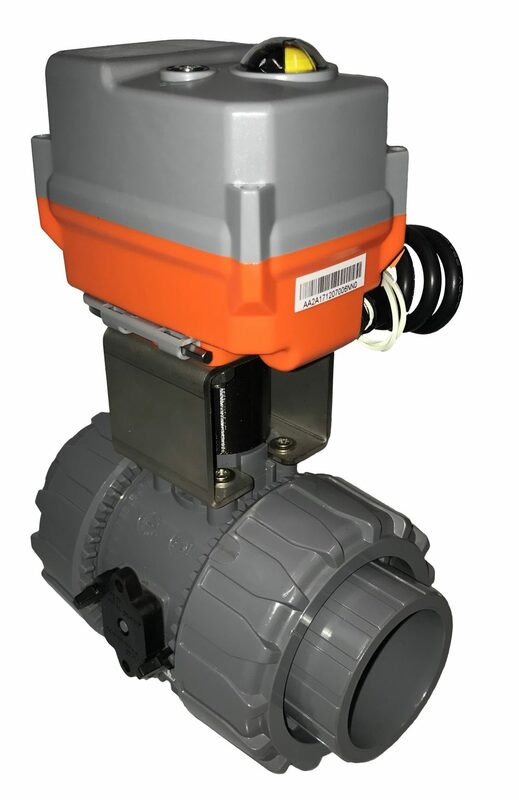 Accidental loosening of the ball carrier is impossible and the radial dismounting of the valve body can be done in complete safety. The new patented Dual Block system allows proper union nut tightening without any risk of unscrewing. Automation is made quick and easy when using the AVS manu-factured ‘QuickFit-F’ mounting kit. 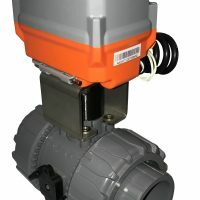 Fully weatherproof basic industrial actuator. All external electrical connections, no need to remove cover . Position setting using cams and micro-switches. 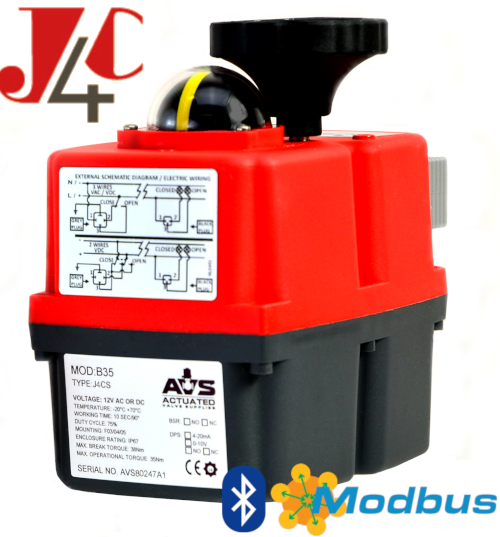 End of travel switches for remote open/ closed indication. Position control uses digital magnetic electronics, no cams. End of travel relays for remote open/ closed indication.